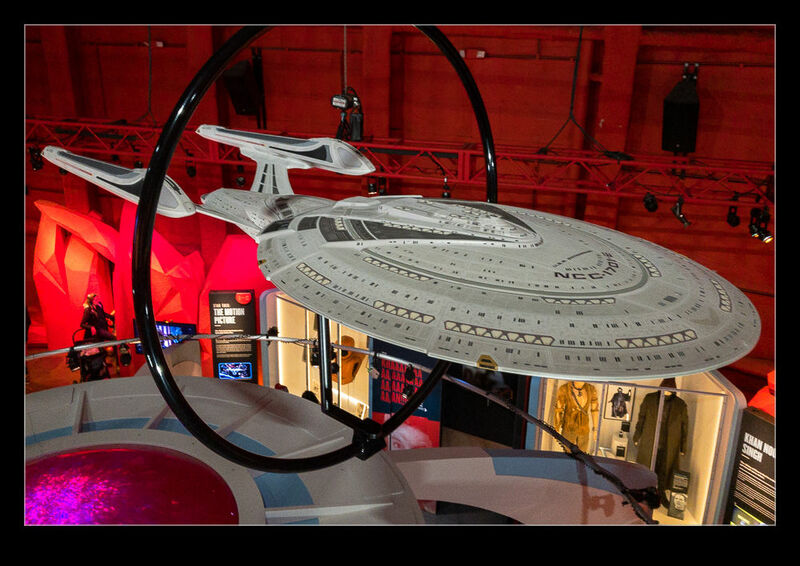 The Museum of Popular Culture (or MOPOP) in Seattle has an exhibit on Star Trek. The benefactor of the museum is one Paul Allen. It might not surprise you to know that a tech billionaire has a Sci-Fi interest and, since he has some spare cash, he has been able to acquire a lot of memorabilia. 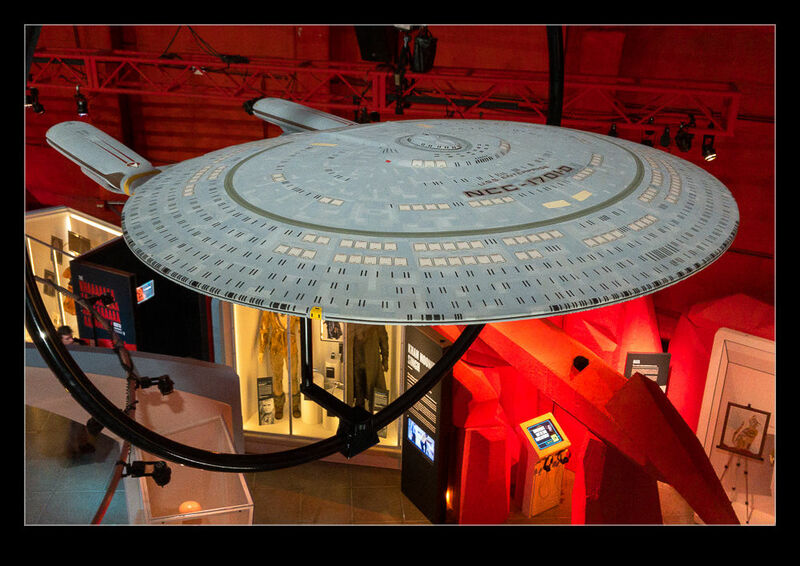 This includes some cool models of the spaceships involved. He has a couple of Enterprise models suspended from the ceiling including the Enterprise D, possibly my favorite of the series. 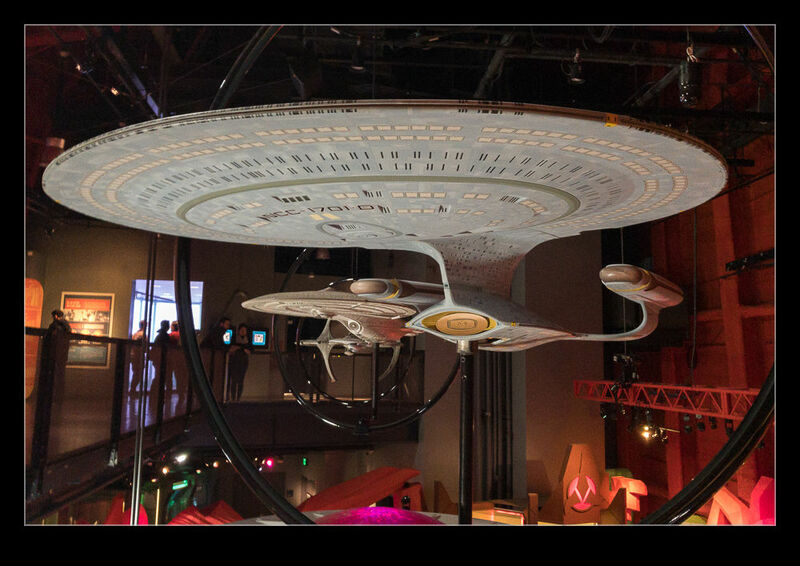 This entry was posted in Pacific Northwest, photo and tagged model, MOPOP, Museum of popular culture, photo, seattle, spaceship, start trek, Uss enterprise, washington. Bookmark the permalink.